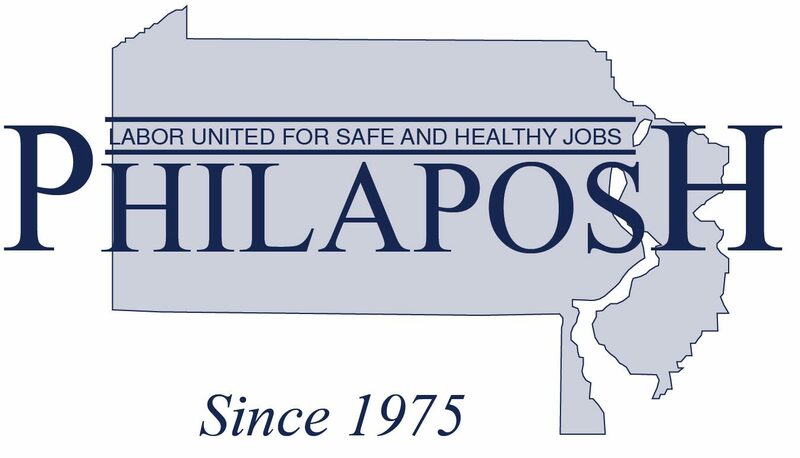 We welcome donations by individuals and organizations who are willing to help PhilaPOSH succeed in fulfilling our mission of preventing injury, disease, and death on the job through information, education, technical assistance, and political action. 3001 Walnut Street, 5th Fl. Please consider joining PhilaPOSH to help us in our work.